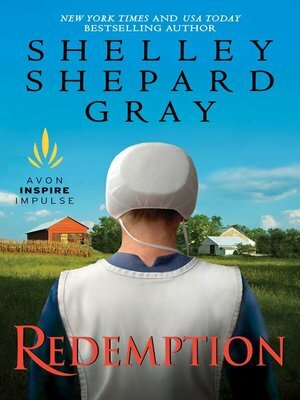 Amish widow Sarah Ropp lives a quiet, solitary life since losing her husband in the Civil War. That is, until the night she discovers a man in her barn claiming to be Daniel—not killed, only injured. Though horribly burned on his face, he resembles Daniel, and Sarah accepts him hesitantly. After all, who else could he be? Jonathan Scott has nothing to live for but the memories of a fellow soldier. Daniel Ropp had talked endlessly about his wife, Amish faith—and the money he'd buried near his barn. John only intends to take the money, but when his heart begins to open to this kind woman, suddenly living a lie isn't so easy. Though relieved by his safe return, Sarah begins to have doubts about this "new" Daniel. He's more patient, gentler—nothing like her hard husband. But as her heart reopens to him, she must know the truth. If her doubts are confirmed, will Sarah be able to forgive the deceit and find a second chance at happiness?